The OOH infrastructure has been profoundly changing over the past few years. It has become obviously more digital – DOOH being the primary growth driver for the medium. But more importantly, it is also now becoming more hybrid. Today, an OOH poster – analogic or digital – tends to be less and less this everyday passive object, but a more designed display, a smarter communication unit, where interactive & connected technologies help create new brand experiences. Best examples of highly designed DOOH objects usually take place in recently launched or updated indoor venues. In these locations, the number of screens and the selected formats are optimized to best serve the marketing of the venue and engage the audience. This « native » way of integrating DOOH has produced great projects such as the ones for Los Angeles Tom Bradley terminal, Heathrow Terminal 5, the various London Westfield Malls, or more recently Westfield World Trade Center in NYC or Altarea’s Cap 3000 in Nice (France). Some projects have also emerged in outdoor. 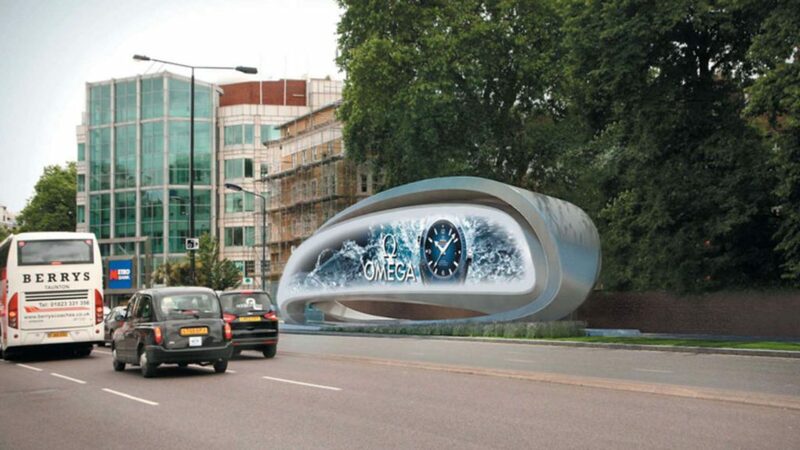 In London, JCDecaux and Zaha Hadid Architects had imagined a futuristic ad and architectural object for the London Borough of Kensington and Chelsea – with the ambition to “create a new genre in the roadside advertising canon.” The project, however, didn’t go through. 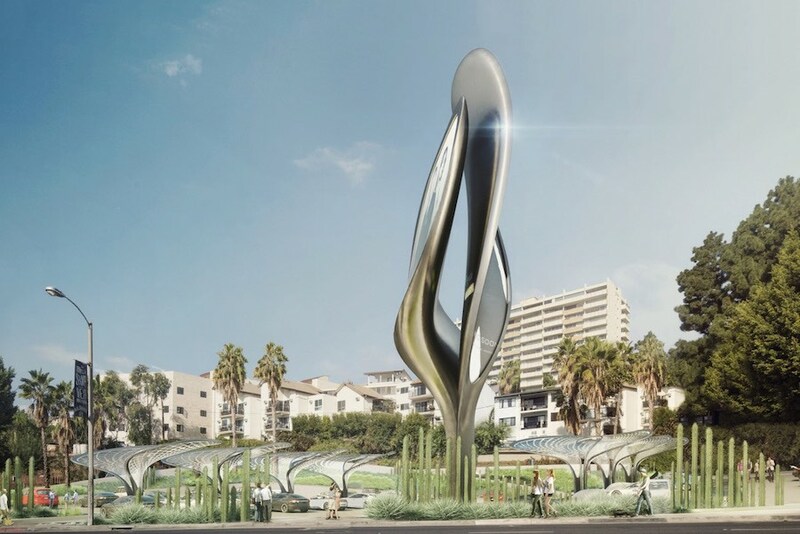 Recently, the same two partners have also supported a new project called The Prism, as part of a contest for the revitalization of the Sunset Strip in West Hollywood. 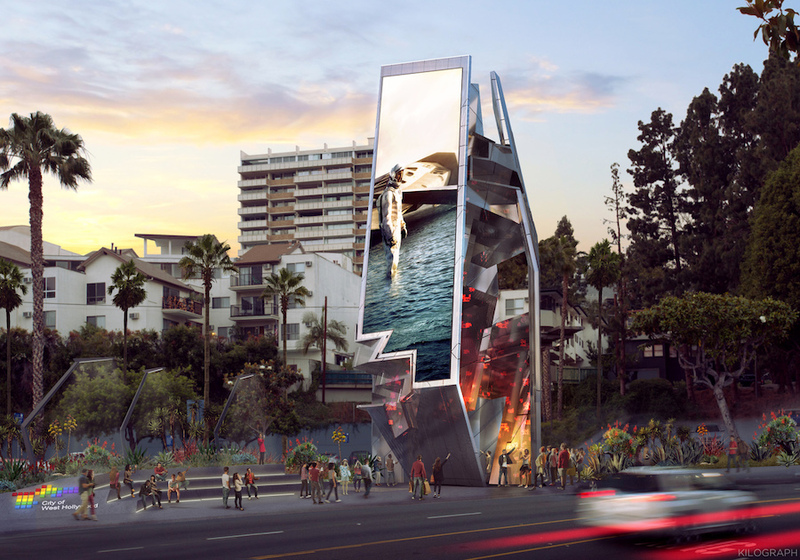 The concept was competing with three other projects, including one branded “the most instagrammable billboard in the world” (we told you it was about attention…), designed by Tom Wiscombe Architecture and eventually selected as the winner. New DOOH infrastructure starts combining various technologies to help brands engage further and more creatively with their audience. One of the most advanced OOH players in that space is Australian leader oOh!media. After one year of operation, the 50 Excite screens have successfully generated 400,000 shopper engagements with interactive campaigns. Another prominent example is UK company Ocean Outdoor, which has equipped its large outdoor screens with computer vision (including Quividi’s platform) capability. Brands have the ability to engage the audience and generate attention in a brand new fashion, as did the now-famous Women’s Aid campaign by WCRS, that won a Gold Cannes Lions (hyperlink). The most vibrant example of DOOH units connecting the city is no doubt Intersection’s LinkNYC. 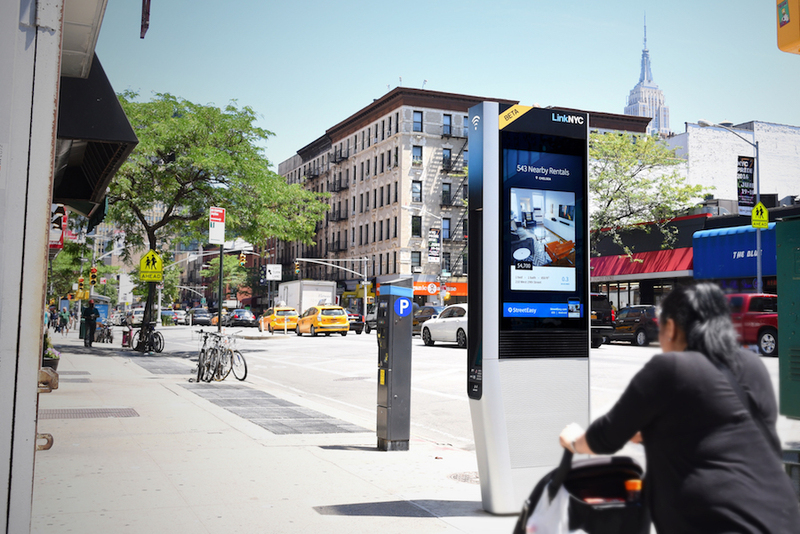 The project consists of replacing NYC old phone booths with new ad-based digital units, providing free high-speed wi-fi, smartphone chargers, free phone calls and a variety of city services accessible through a tablet. 400+ units are now in operation (i.e., 5% of the planned roll-out) generating a tremendous interest as 700.000 registered users enjoy it every day. LinkNYC has also been home to great DOOH campaigns taking advantage of its contextual capabilities. Beer brand Coors, for instance, partnered with Shazam and the DOOH network to provide real-time playlists of the ten most listened songs by LinkNYC users. The lists varied neighborhood by neighborhood due to the differing musical interests of their population. 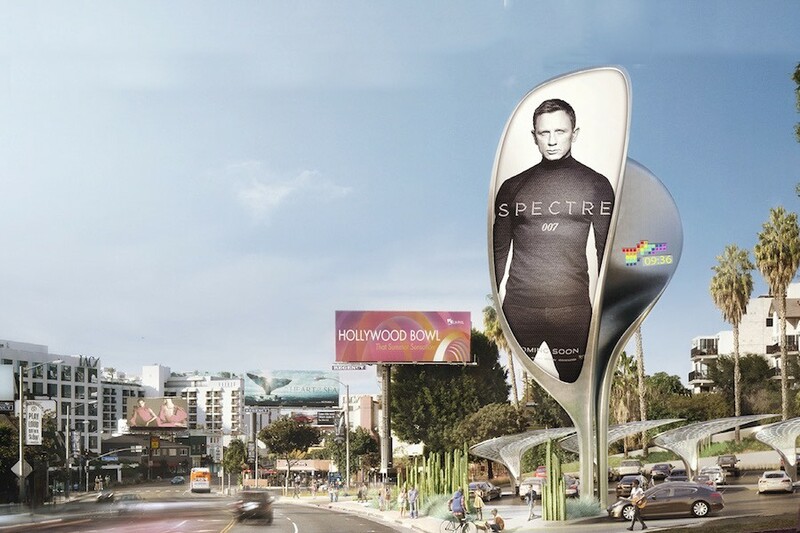 These connected « smart » DOOH objects will carry on embarking more and more sensors to better serve the cities, the audience, and advertising experiences. They will also expand globally throughout the main agglomerations. London should be next with a new JV between Intersection and Primesight; that will transform BT payphones. Let’s bet they will capture your attention.